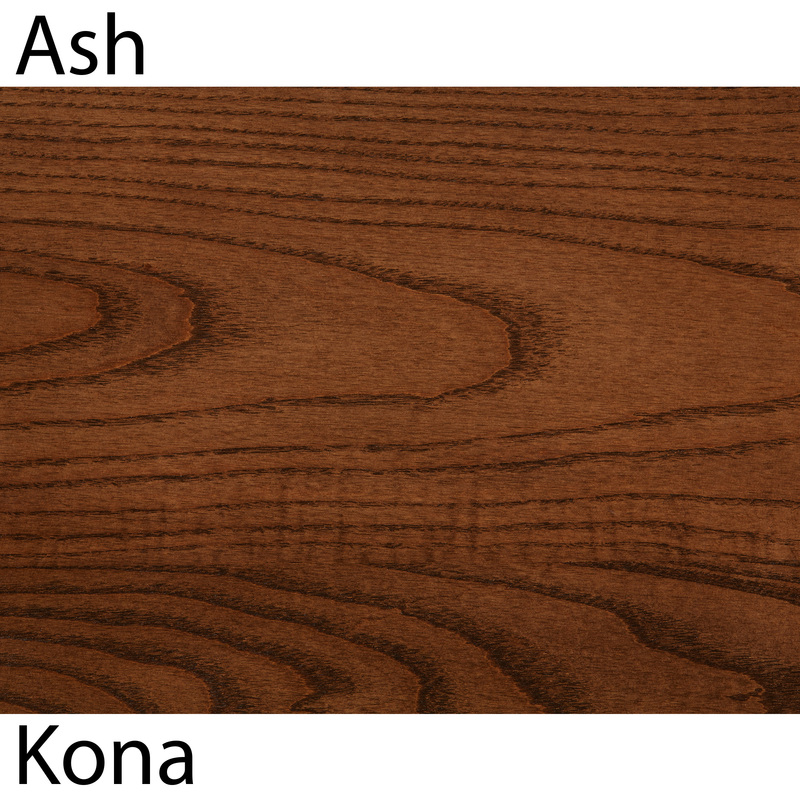 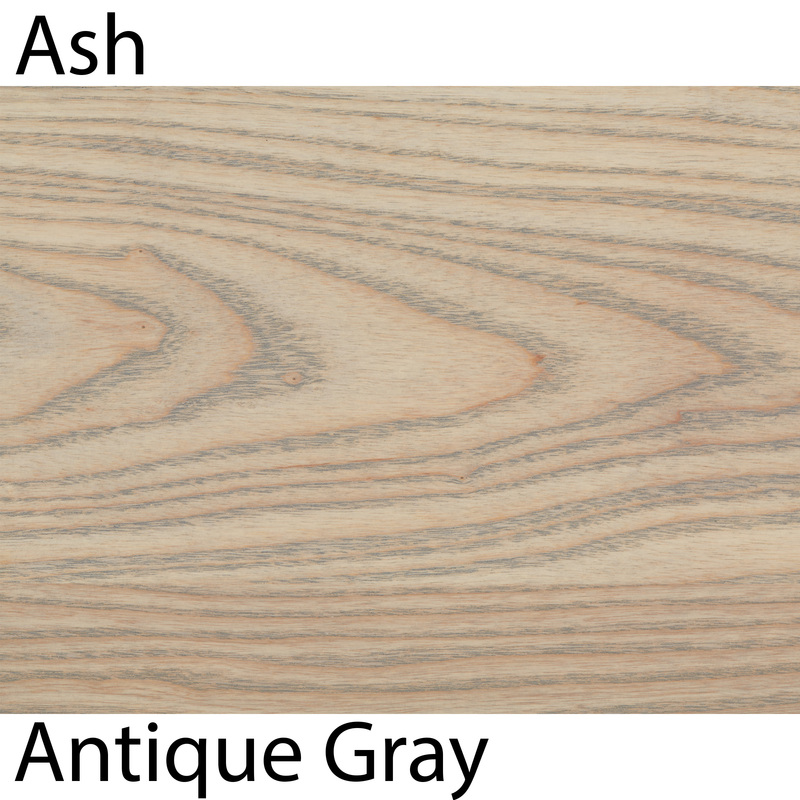 Ash is a hard highly figured wood with a closed grain. 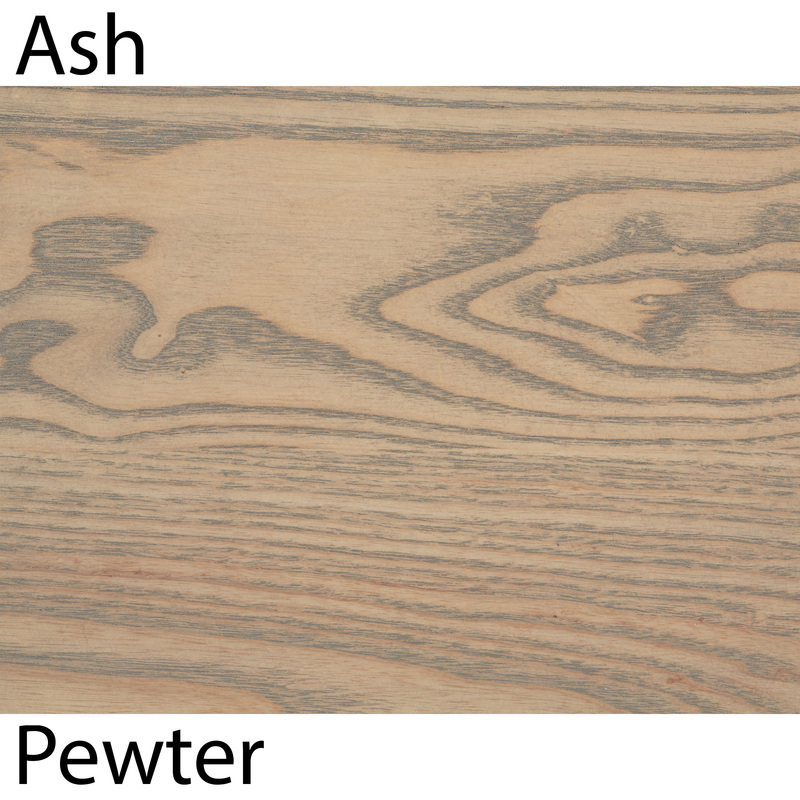 It has a pattern similar to oak with a more pronounced grain. 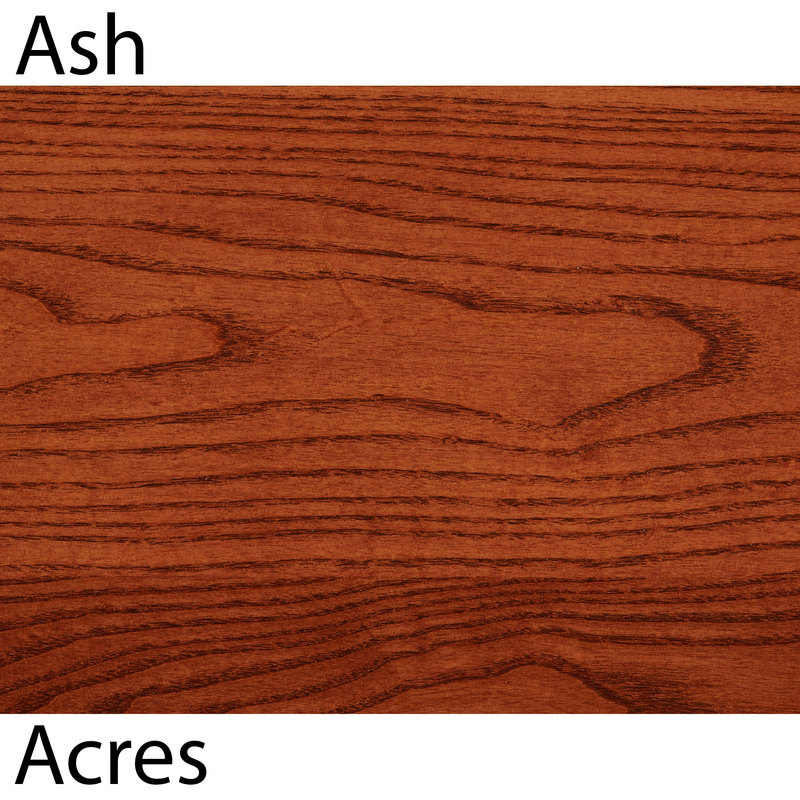 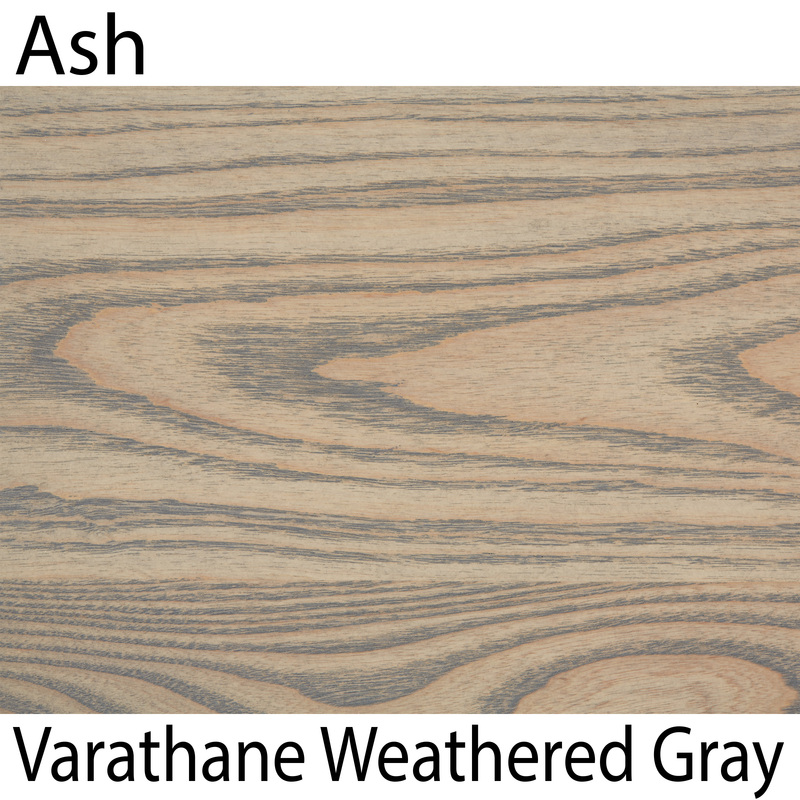 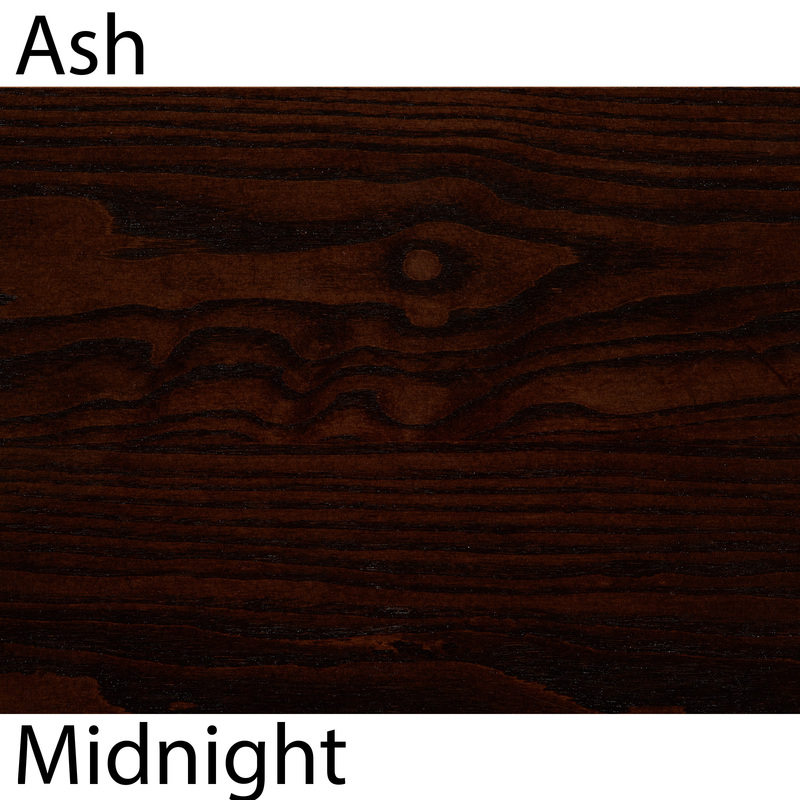 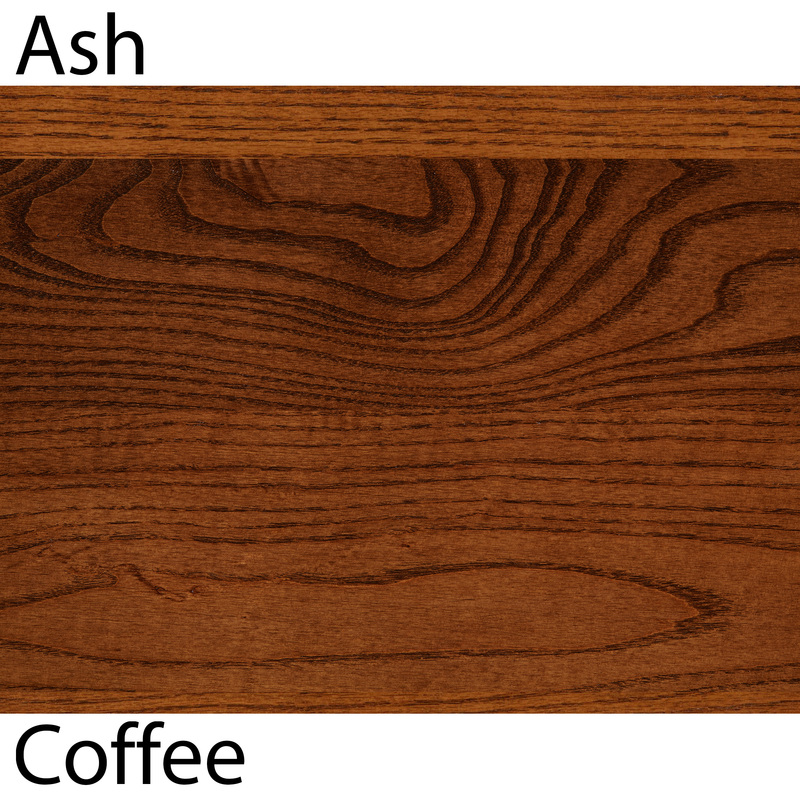 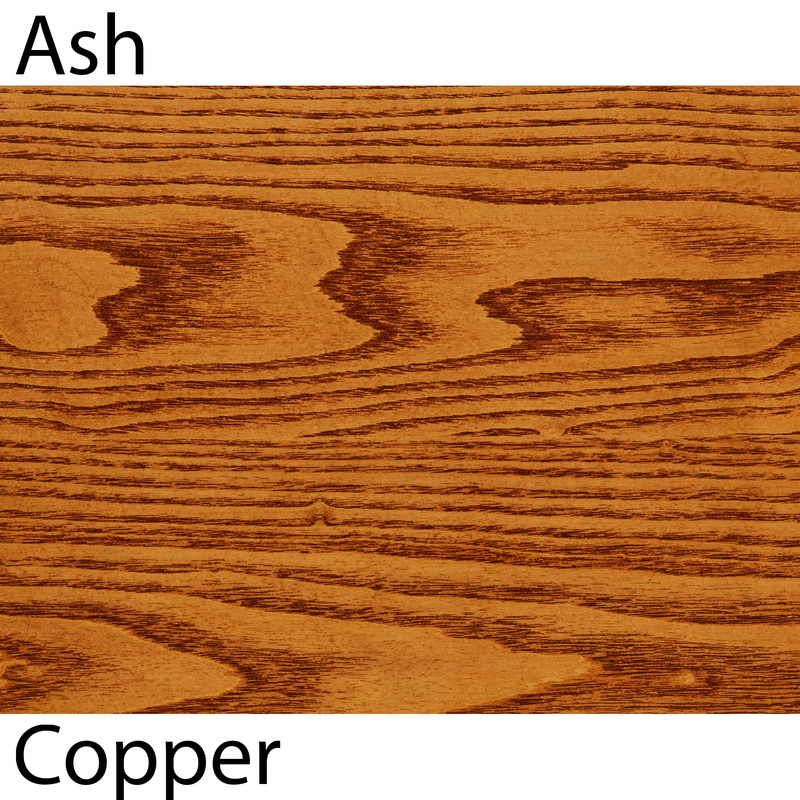 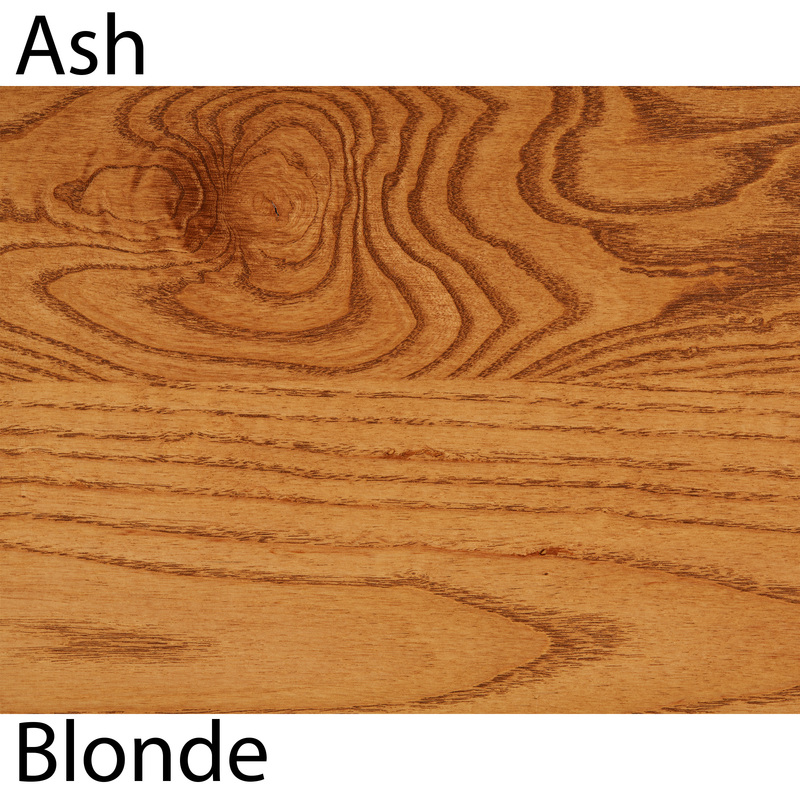 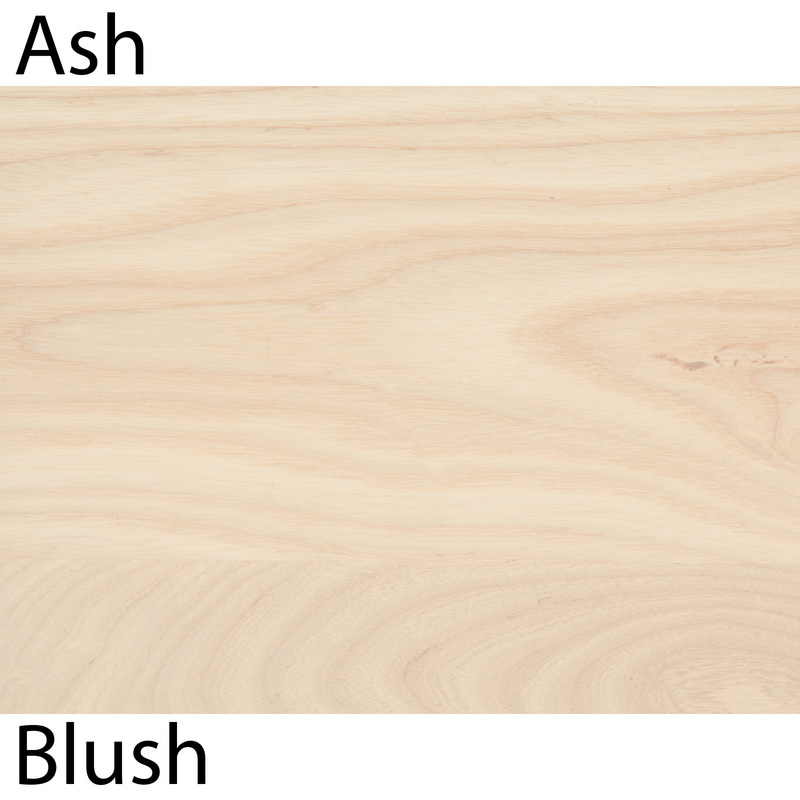 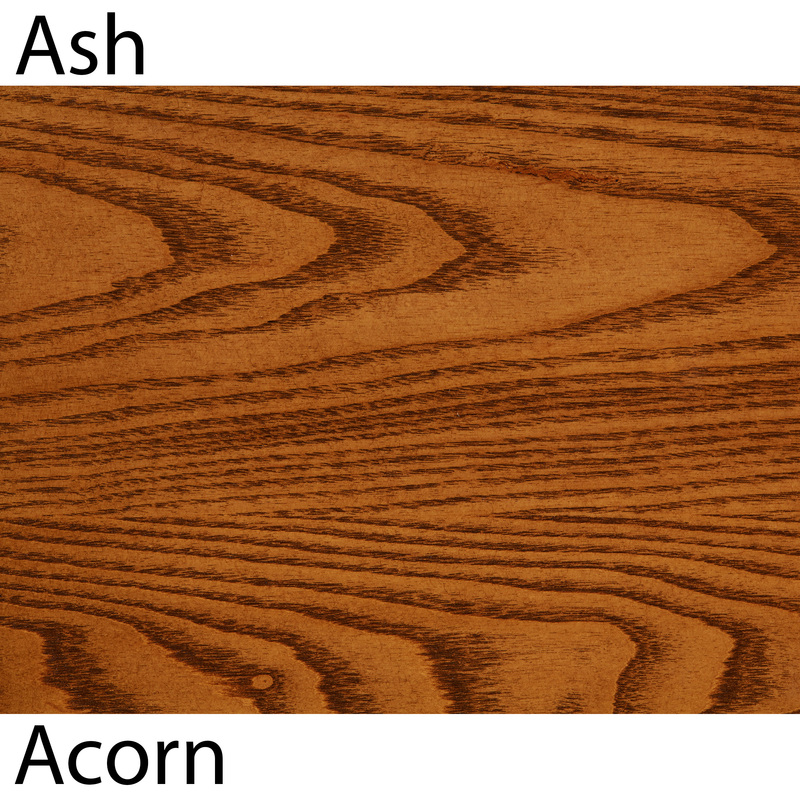 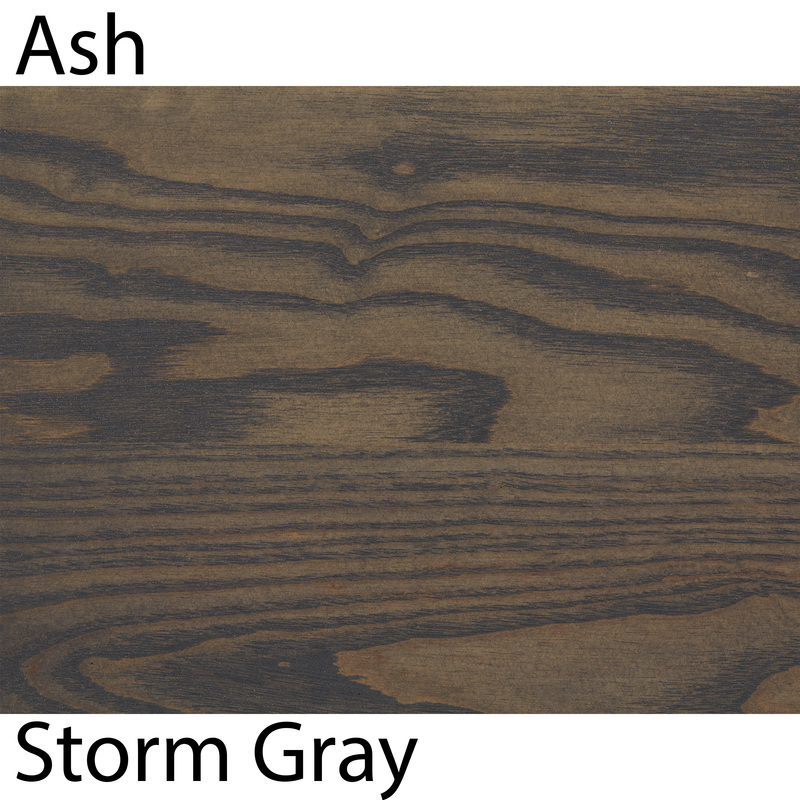 Ash stains well, and is often used as a lower cost alternative to red oak, but it is not as easy to work with. 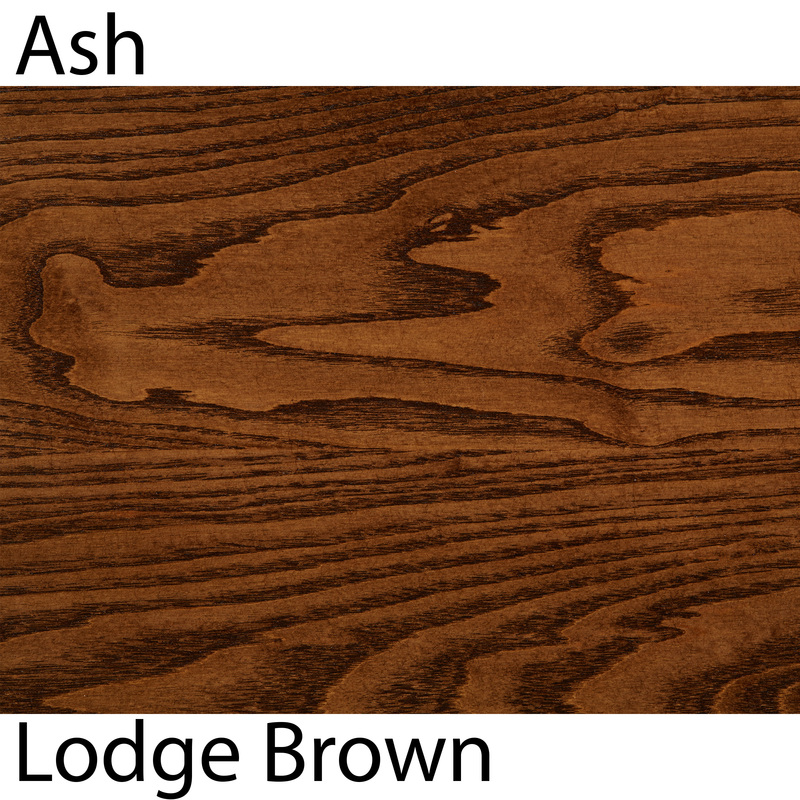 Since Ash wood can be a less expensive alternative to other wood types, we commonly see several different ash stair parts such as ash handrails and wood handrails made from ash, used in several stairway projects. 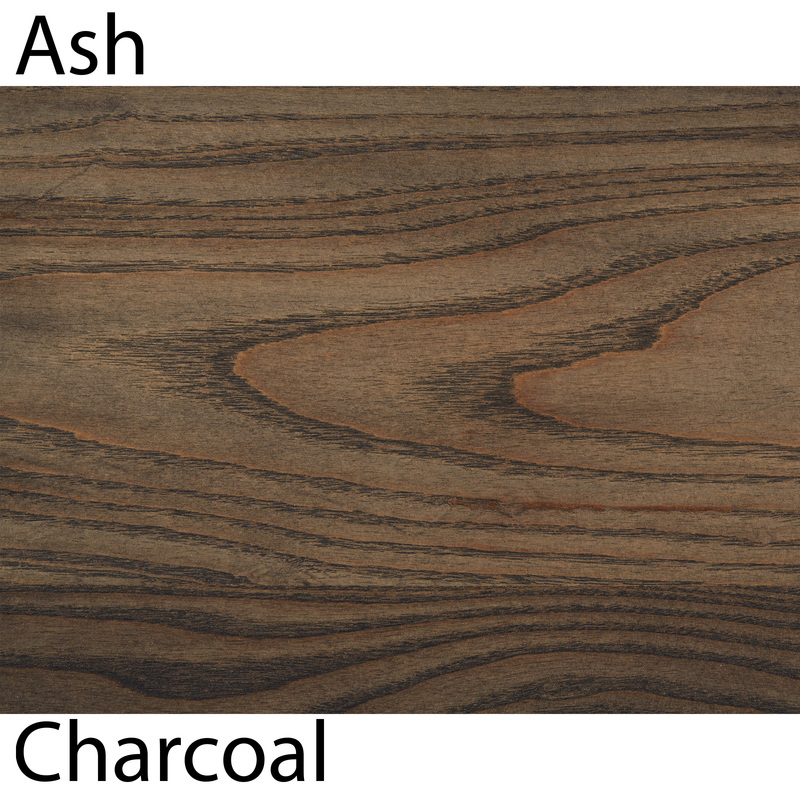 View wood samples for more info.